I have a principle that so far has kept me out of all kinds of trouble, most importantly financial: if you're going to buy something, buy smart. By doing so, you will limit your loses and make your life easier. 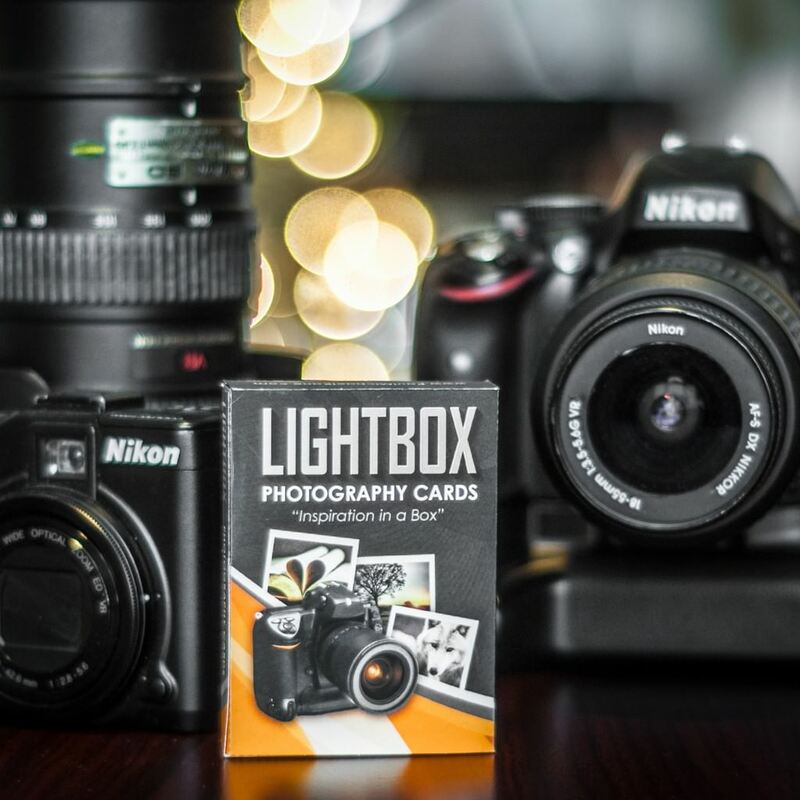 Photography is an industry that is constantly being bombarded with all kind of gadgets, tools and marketing tricks and it's very easy to fall prey to bad choices. Spending money on the right stuff comes with experience, and if you don't have it, it's best to listen to someone who does. Here are ten items that I believe should be in each camera bag out there. I love neck straps. I really do. In fact, I love them so much that immediately after I buy a new camera, I put the neck strap back in the box and in a safe storage space. Let's be clear about one thing: your camera should be in your hands, not around your neck. If you want to play tourist, that's something else, but as a photographer you should think of the camera as the tool of trade. 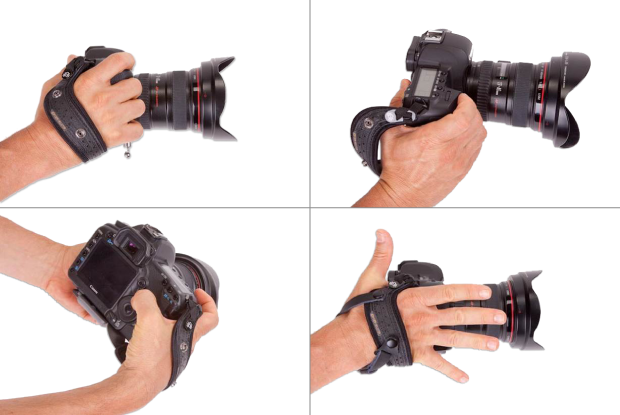 The SpiderPro Hand Strap is the ideal solution for comfortably staying connected to the camera at all times. Most photographers I know are huge music lovers and some, including myself, work with a little music in the background. A large portion of my work is street photography and when I go out shooting, I like to listen to whatever my mood dictates. It's kind of like playing a soundtrack for the street life. 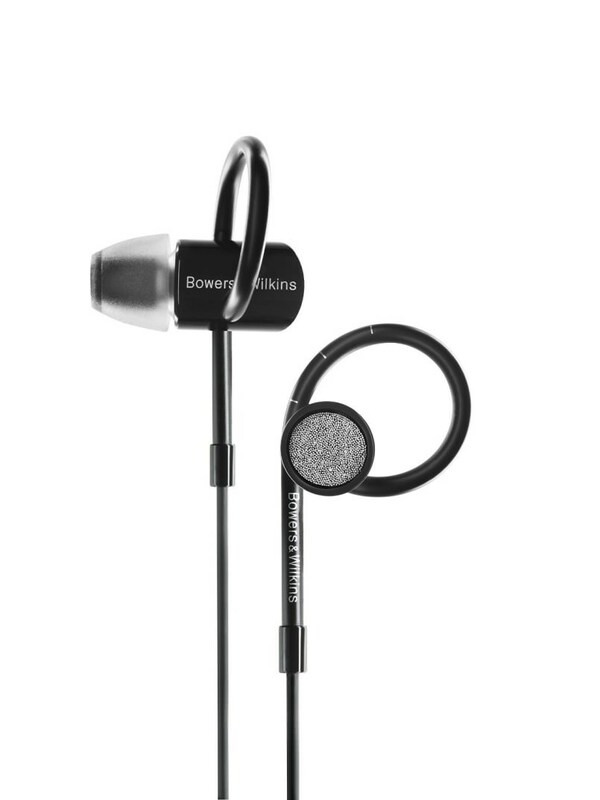 I use the C5 S2 headphones because they reduce the background street noise and offer a very rich listening experience. The life of any artist has its ups and downs, and sometimes you feel like nothing really inspires you. These 52 creative challenges will definitely get you back on track. One of the most annoying things about being a photographer is getting mixed up in cameras and lenses. You always have to be extra careful with the gear knowing you've spent thousands of dollars on it, but some situations don't always allow for too much attention when you make the change. The Lens Flipper is an alternative to carrying spare lenses, one that will make your life easier in the field. 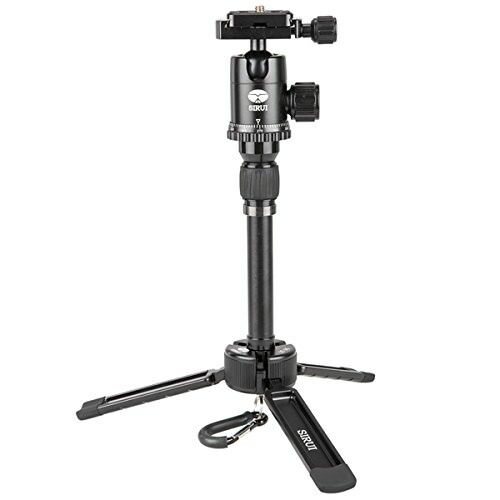 I used to hate tabletop tripods. After going through various models and ending up disappointed, I almost gave up on their kind entirely. That was until I tested this Sirui and immediately bought it. Its super compact, light and it can hold up to 8.8lbs. It's literally very easy to carry around and that means less missed opportunities and no camera blur. 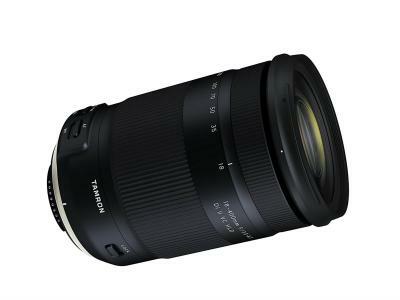 The polarizer is a must have filter for any photographer who shots in the outdoors. 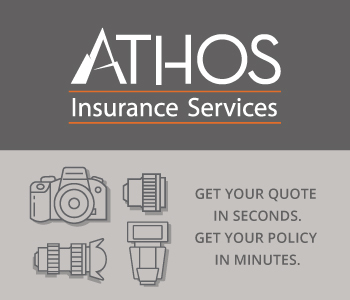 There are a lot of options out there for every budget, but as with other things, you get what you pay for. 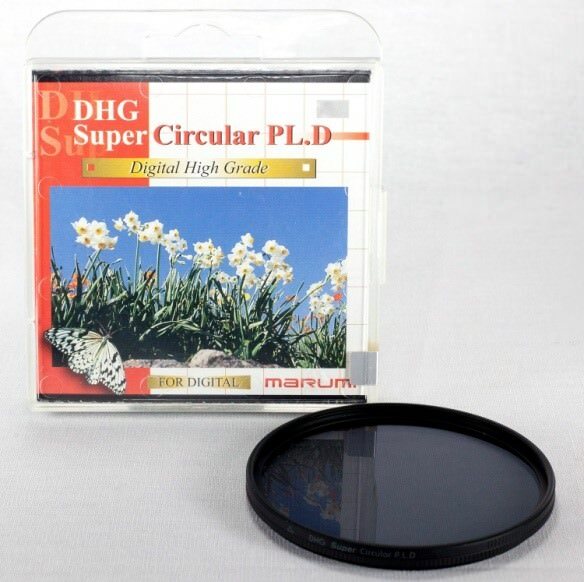 The Super DHG from Marumi is a brilliant filter designed specifically for digital cameras. 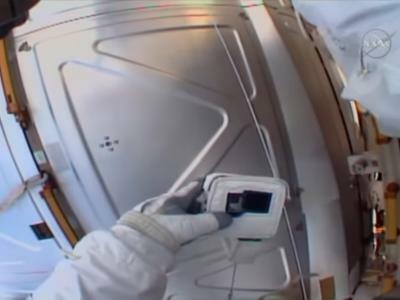 It has 6 layers of coating that minimize reflection off internal CCD or CMOS sensors. Being frustrated with dirty lenses, gadget screens and glasses doesn't mean you have OCD. It just means you like everything nice and clean. At least that's what I keep telling myself. But seriously, if you're going to invest in something, at least keep it clean. 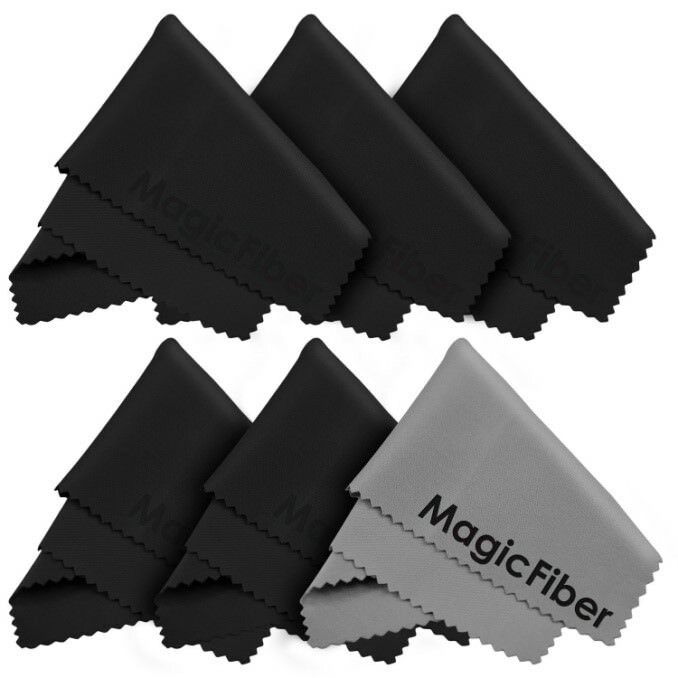 Magic Fiber is the way to go. Keeping your camera lens clean can be tricky, especially if you don't use the right stuff. 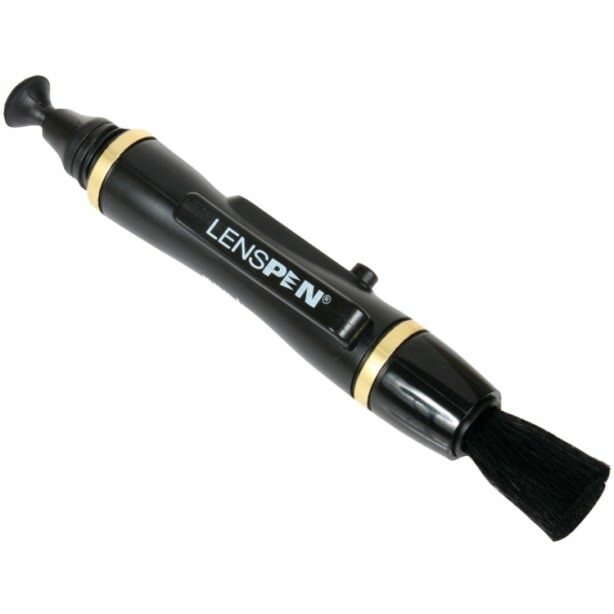 The Lens Pen has a special patented carbon cleaning compound that cleans the glass effectively, without the use of any fluids. My phone's camera sees a lot of action on a regular basis. I take a lot of street photos with it and I don't always have the time to stop for coffee and charge the draining battery. 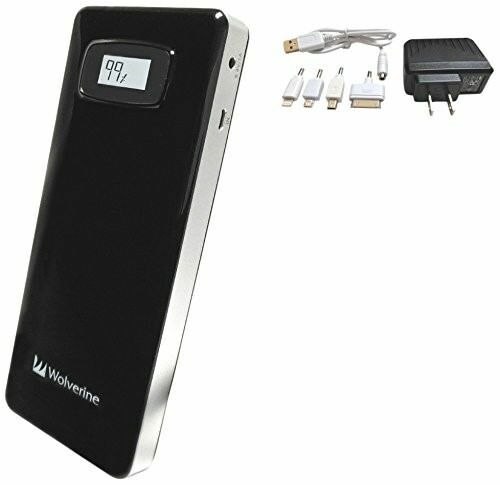 The Wolverine charger has a massive 18200 mAh capacity, which means it can charge most phones up to 10 times. 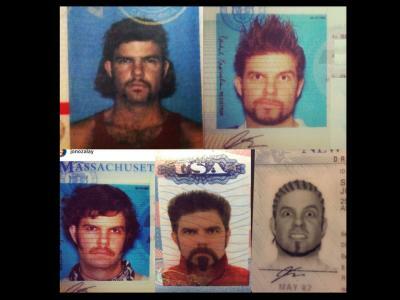 If you travel a lot, you really shouldn't forget to pack one of these. If you shoot only stills, than the optical viewfinder on your DSLR can get you through the sunny days with no problem. If you're a videographer however, well, things are a little different. Using your LCD on sunny days can be an absolute nightmare because most of the times you can't really tell what's going on over there. 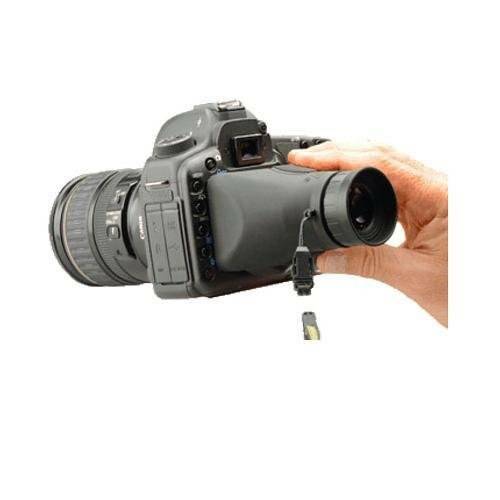 The solution comes from Hoodman in the shape of an optical viewfinder that actually makes your camera LCD usable in any conditions.